There is no doubt that skiing is great fun, sliding around on skis in the mountains often brings out the inner child in even the most reserved people. Once you move past the “fear factor” you see nothing but a giant snowy playground that is ready to be explored at up to 100kph. Skiing is often perceived to be a dangerous, extreme sport where being buried by avalanches is part of the common dangers. Many studies have demonstrated that this is not the case and in actual fact you are more likely to break a bone on the football field whilst having a kick about with your friends. 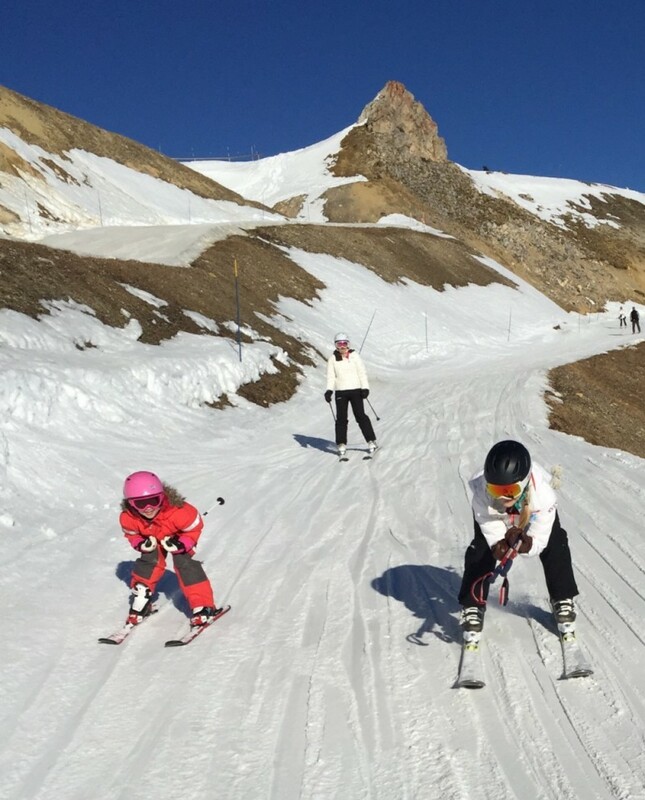 Skiing can be as physical as you want to make it; there is no doubt that learning to ski will leave you sore the next day, but even as you progress you can push yourself and make each day a good leg workout. Studies have shown that skiing for an hour can burn up to 512 calories, depending on weight and how hard you ski. See our blog on how many calories you burn skiing here. 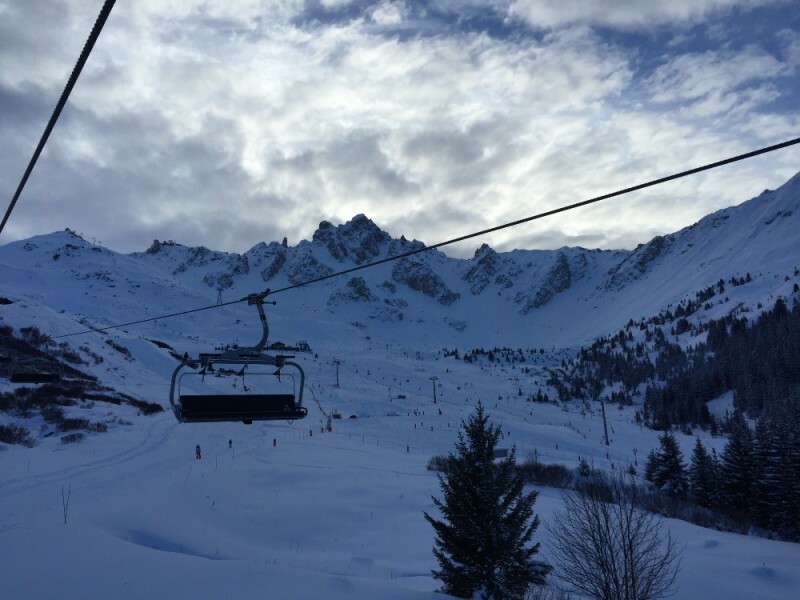 Being in the mountains gives you a great sense of feeling closer to nature, this helps take your mind off all things work related, giving you a sense of peace as you are relaxing on a chair lift or sipping a Vin Chaud, you also allow your body to breath fresh air for the week which can only be a good thing!